Adoption of scientific techniques in User Experience is not new. Eye tracker is being used in user testing for long time. It is getting more advancement by the efforts of companies like Emotiv, Neurosky and Braingineers. These companies are working on neuro marketing research. Marketing strategy has changed as now we are able to capture the brain activities. Electroencephalography is known as EEG, it captures the voltage caused by brain activities. EEG devices are used by neuroscientist to study the mental disorder and sleep patterns. How electroencephalography can use in UX Design? User testing is done to observe the user activities and understand the mental model of users. User is asked to think aloud while performing given task. But users themselves don’t know what they want. 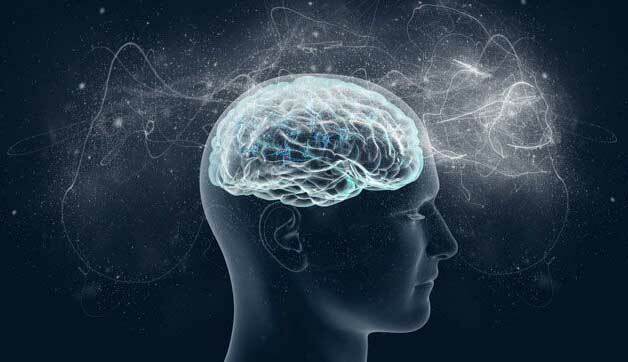 Electroencephalography captures the brain activities to know what users want; by reading their conscious and subconscious actions. Thus access of brain activities provides rich insights of what users want. How Electroencephalography works in UX Design? It is known as neuro usability study approach where user is asked to wear EEG scanner on his/her head and performs the task as given scenario. While performing the task EEG captures brain activities, measured with 3 parameters excitement , attention and frustration. It is possible to see when user got frustrated, excited or engaged. It brings the neurofeedback from the user. Where and How EEG is being used? Neurosky enables the most insightful biometrics in mobile and wearable device. Braingineers do analytics of real emotions with neuro marketing insights. User experience Design with Emotional Recognition.